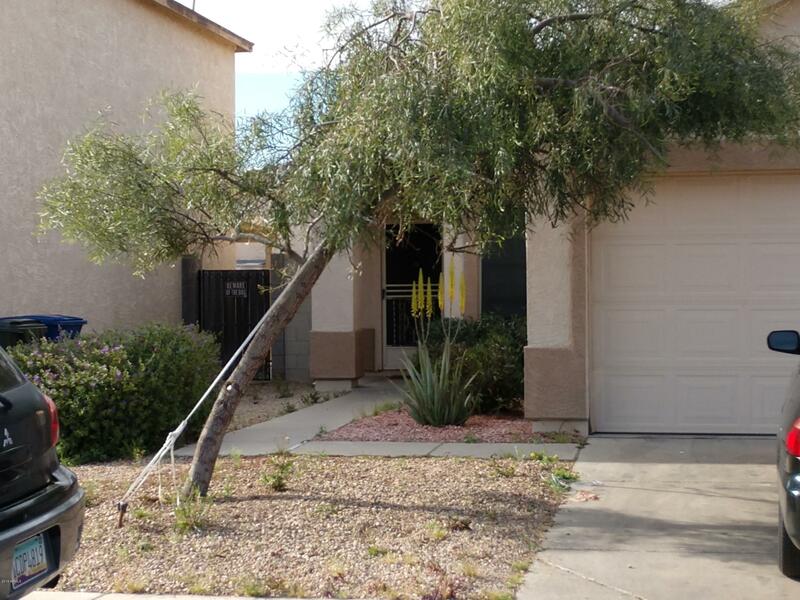 Located in El Mirage, Arizona, the community of Arizona Brisas offers residents tons of charm. Beatiful homes in th community come in many styles, sizes, and prices to allow people to get the perfect space needed to suit their lifestyle needs. The local area offers residents tons of fun and excitement, as well as many great amenities. 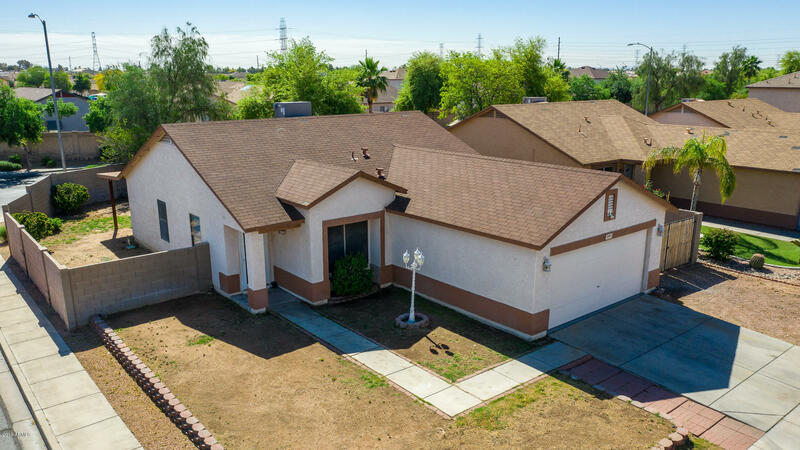 Minutes away from several professional sports venues, restaurants, tons of retail shopping, and some of the best golf courses in all of Arizona. Nearby mountains provide a beautiful backdrop, as well as a quick peaceful getaway for hiking. Great schools are located nearby that kids can attend. Tons of recreational space, playgrounds, and walking paths are in the community. Residents enjoy low crime and quiet streets. Well-maintained roads makes commutes to nearby cities and communities fast and easy. 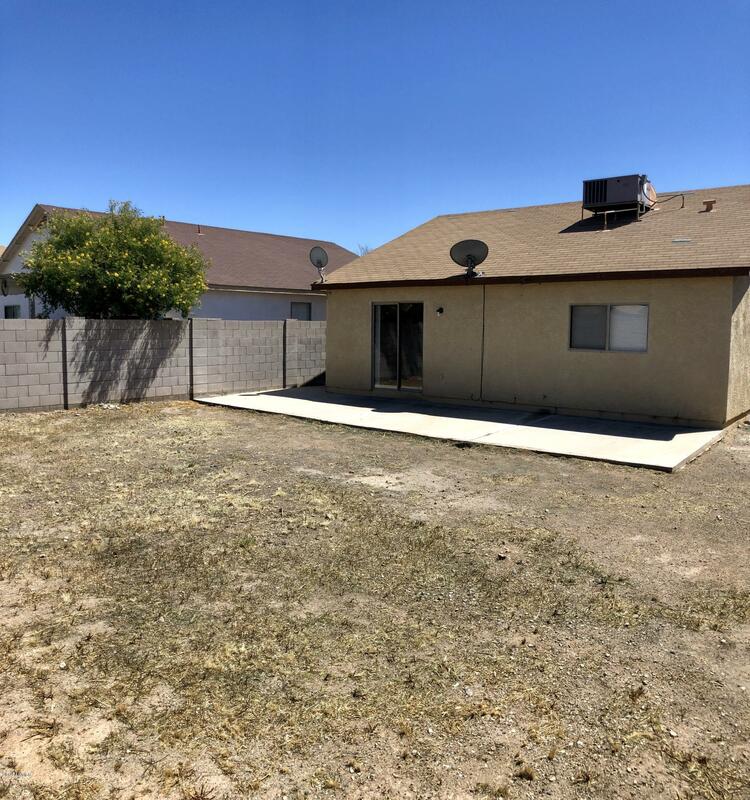 Whether your looking for a starter home or the perfect place to raise your family, this community has the dream home you want in a great paradise setting.